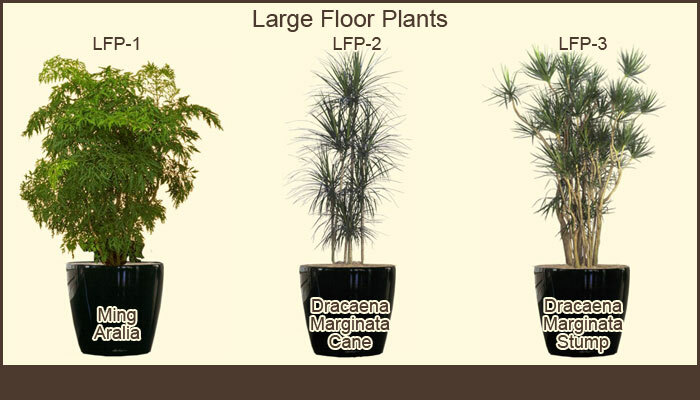 Interior landscape design focuses on three key elements: texture, form and color. 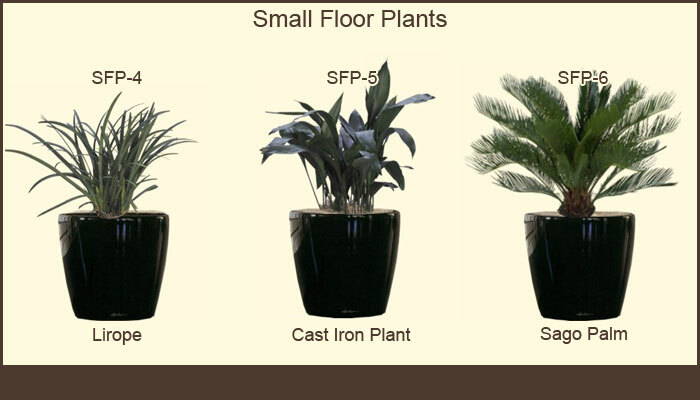 We select your interior plants to fit your unique space. 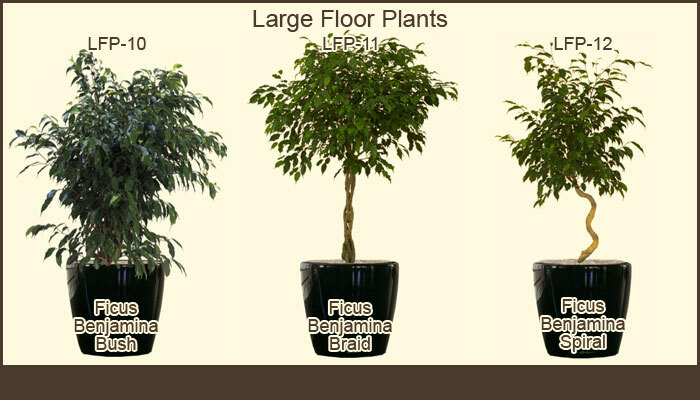 Softer, textured plants, such as Ficus Benjamina and California Ivies, are perfect for a traditional or classic look. 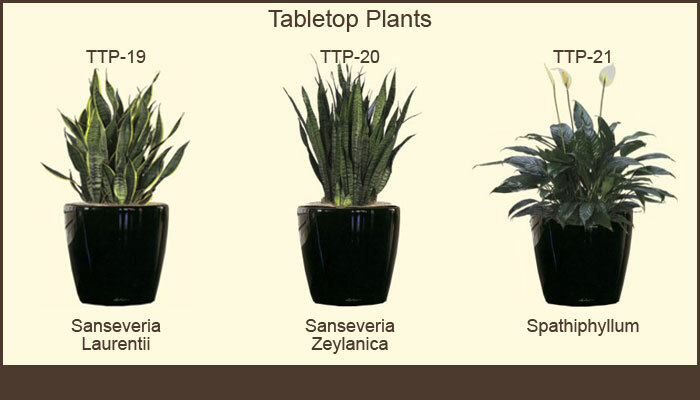 More contemporary spaces require a hardier texture; Succulents and Dracaena Marginata are good choices for these areas. 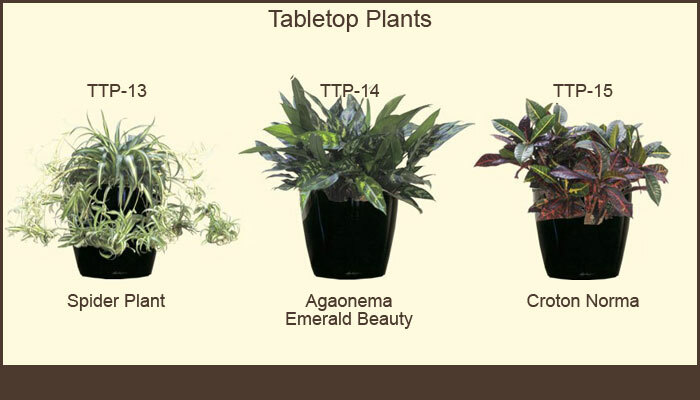 Color is incorporated into your design with the use of variegated leaves or blooming plants. 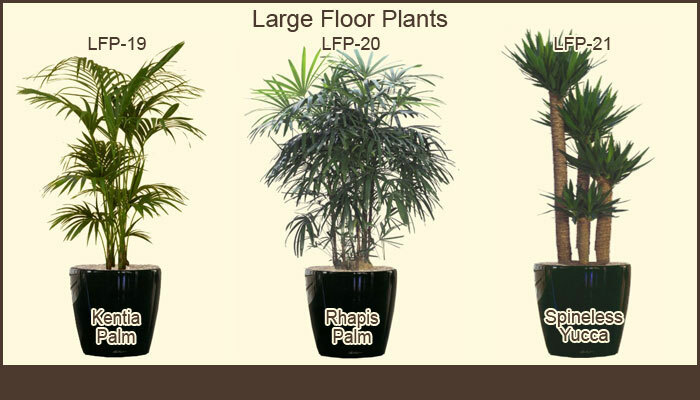 We have many plants that can be used in a number of different interior styles. 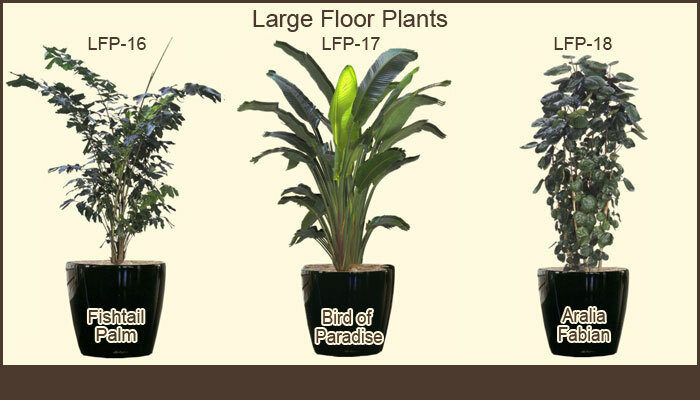 You can be assured that our experienced professionals will consider all three key elements carefully and will choose the most attractive plants for your particular design. 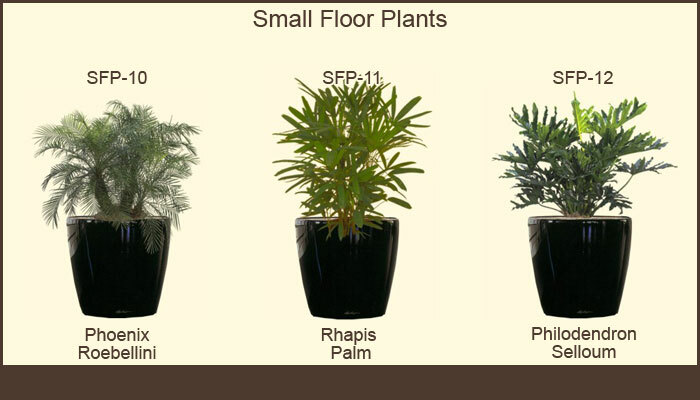 Please wander through our plant collections for ideas and examples that may be of interest to you. 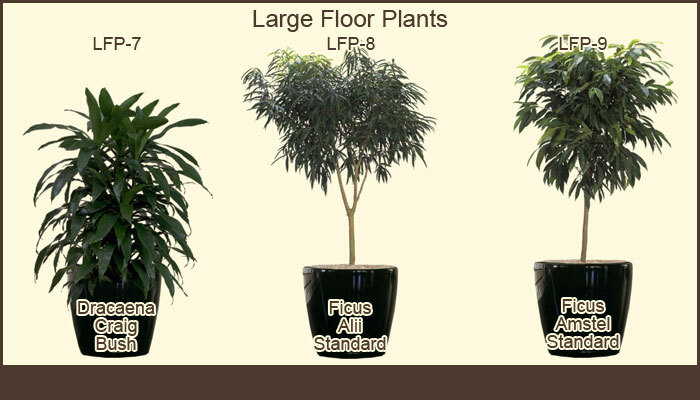 Then contact us at: (714.668.0665/mcecchini@foliagegroup.com) and we will help create the perfect interior landscape for you. 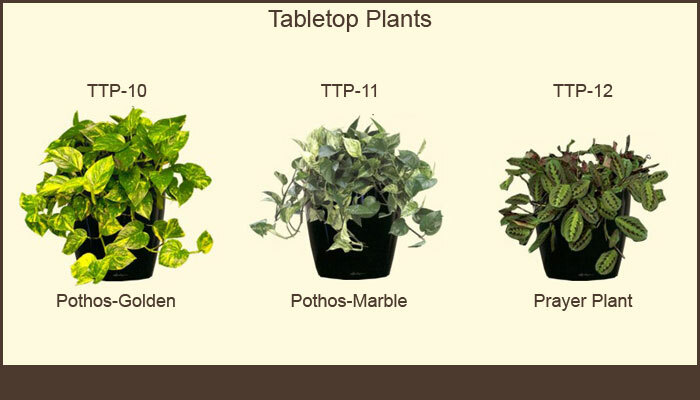 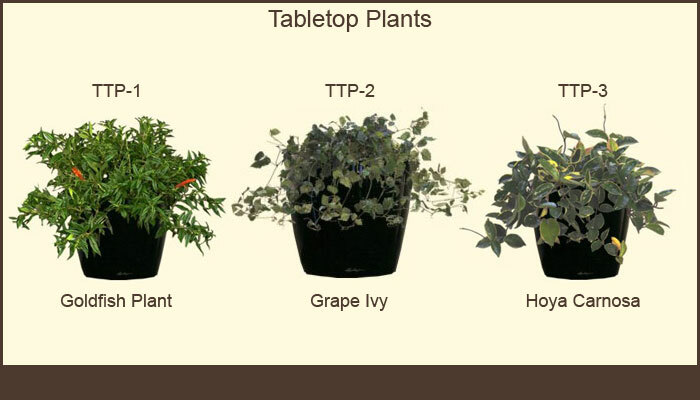 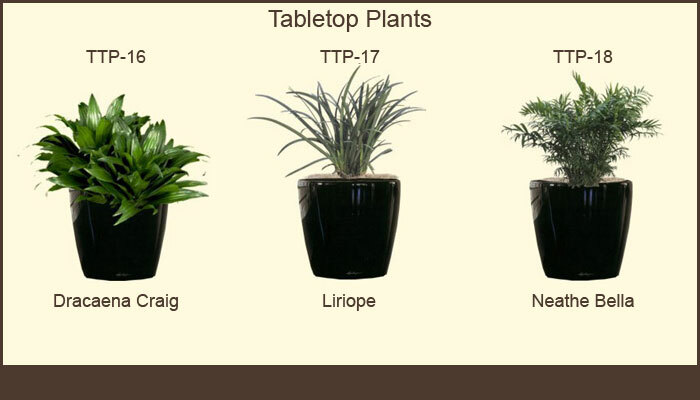 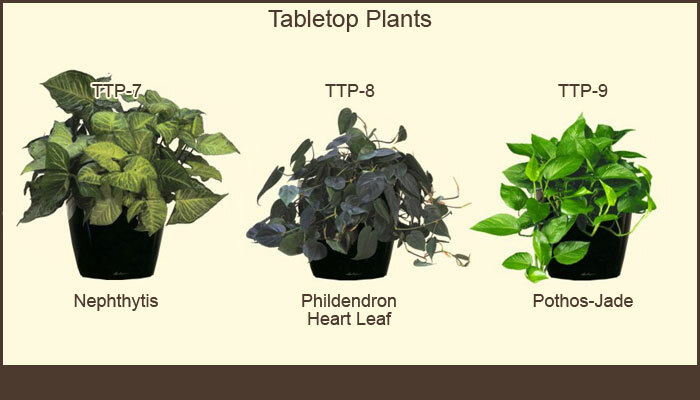 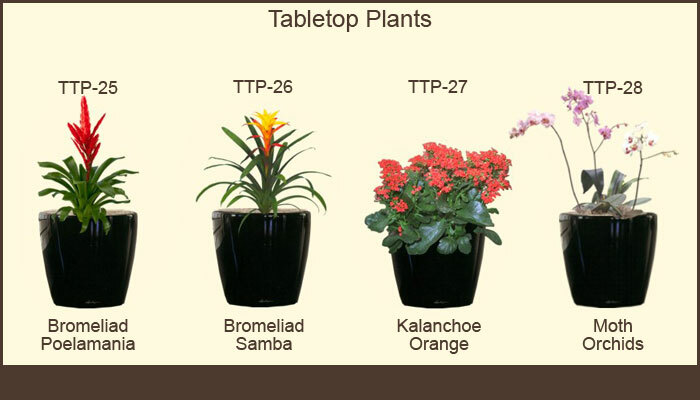 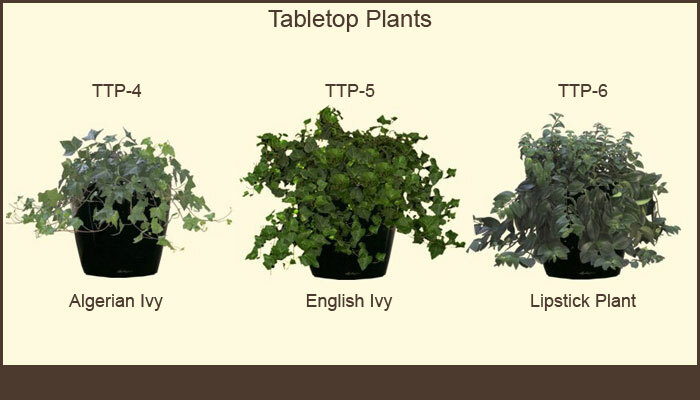 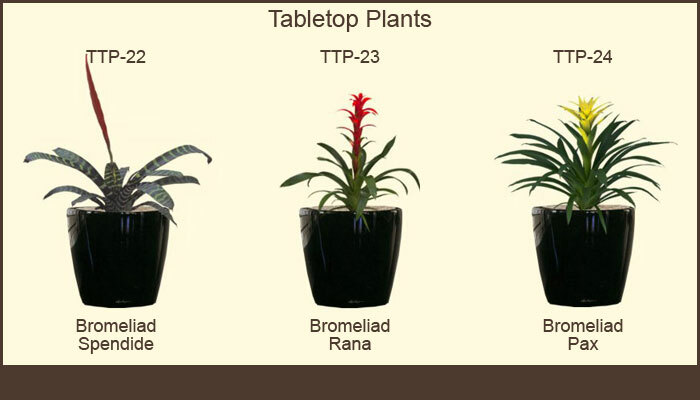 Table Top Collection - includes both foliage and blooming plants. 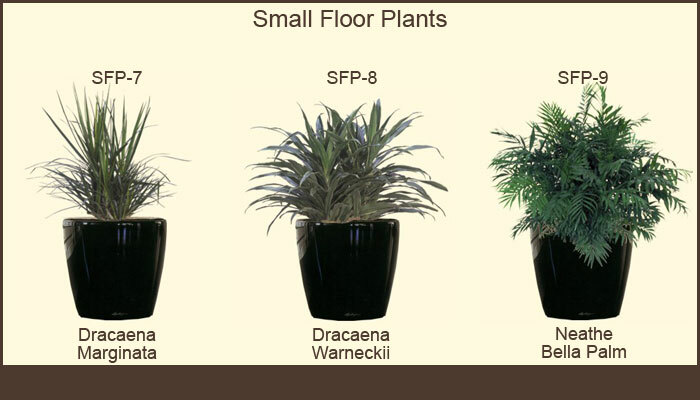 These plants are typically grown in 6-8 inch pots and require decorative containers with an inside diameter that measures from 7 to 9 inches. 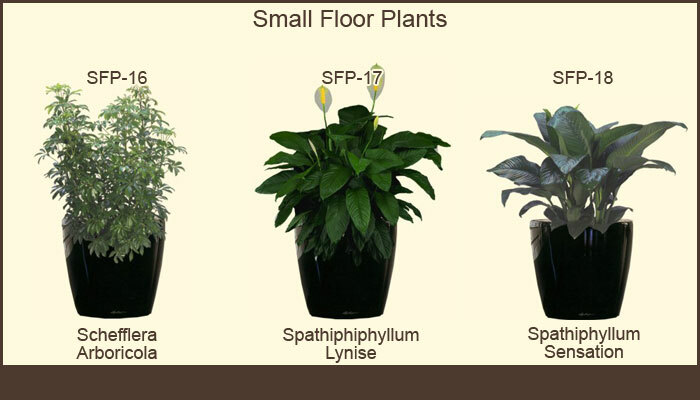 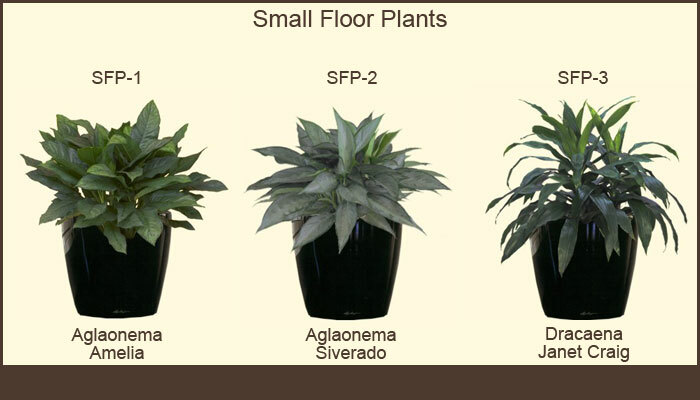 Small Floor Plants Collection - features plants ranging from 3 to 4 feet in height set in 10 inch containers. 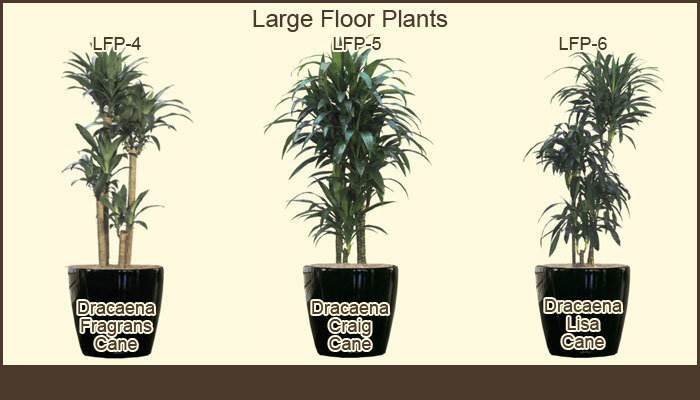 They require designer pots or baskets with an inside diameter of 12-14 inches. 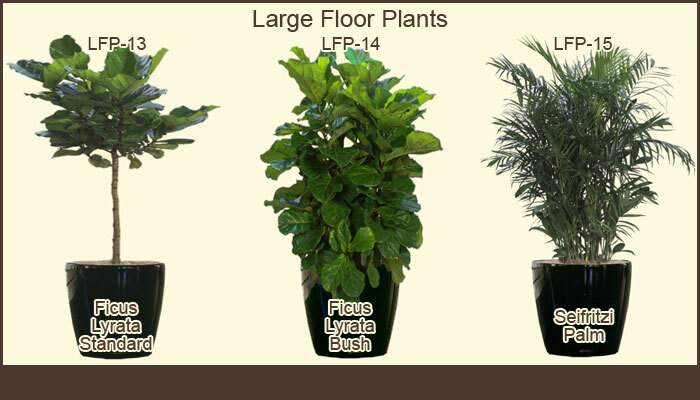 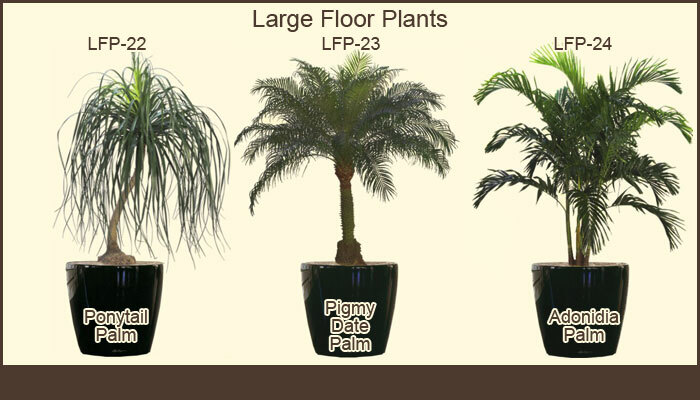 Large Floor Plants Collection - offers plants that are 5-20 feet tall grown in pots with a 12-24 inch inside diameter. 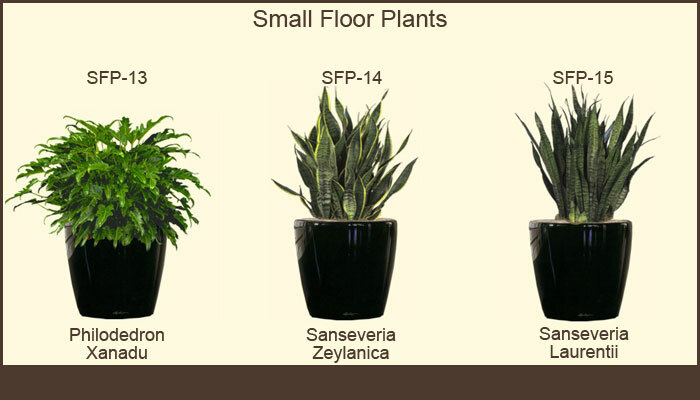 These impressive plants can be set in large decorative containers 14-26 inches wide. 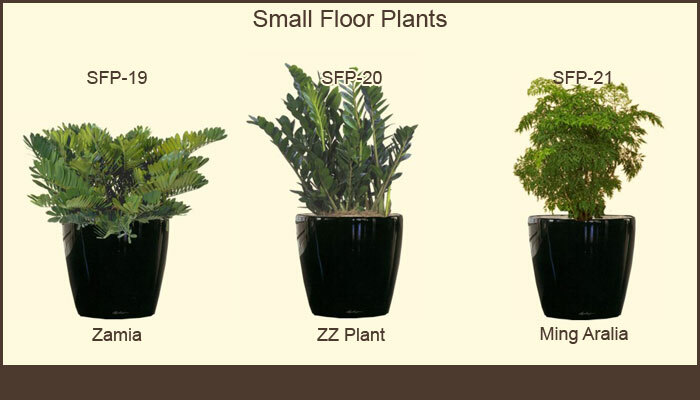 Custom website design by Scott Gilmour Marketing.